Kitchen for a 1917 house - NR HILLER DESIGN, INC.
Lauri’s images document the dramatic transformation of her kitchen, a true labor of love that took several years, along with a lot of patience, research, and hard work. 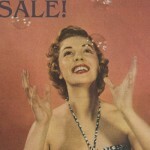 She is now a partner in D.C.-area design business Old House Loves. 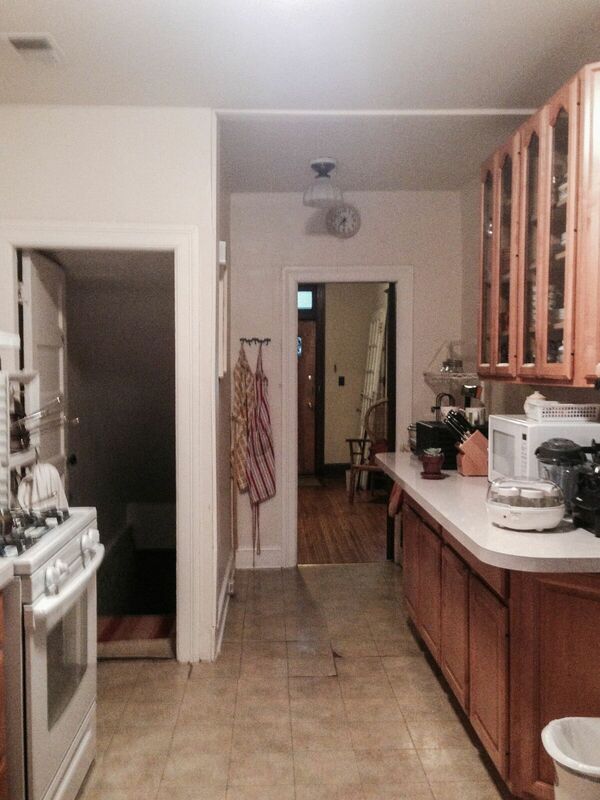 Before: view toward the pantry. 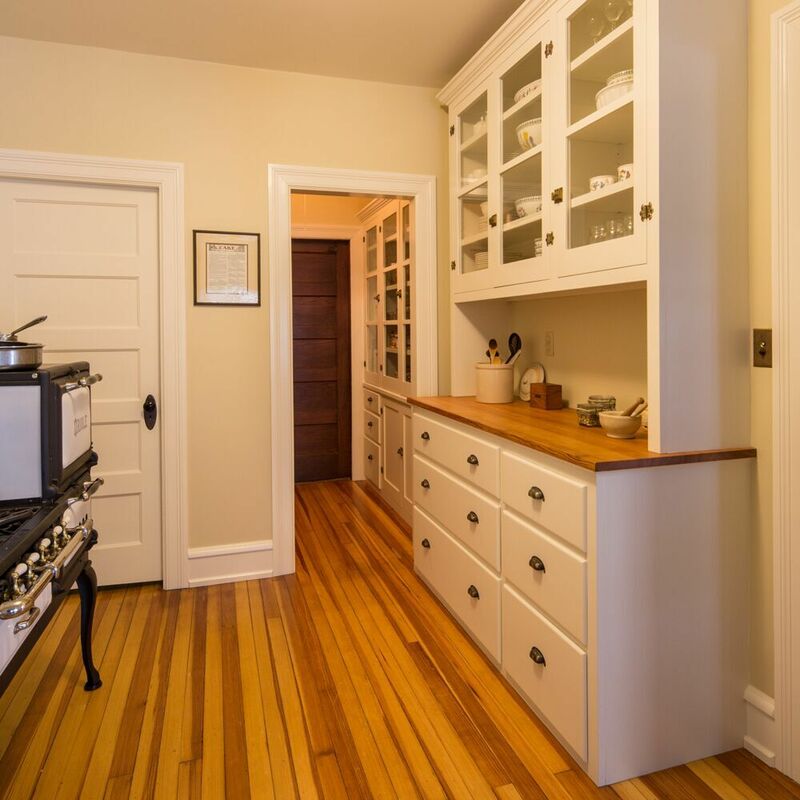 In keeping with late-20th-century trends, some well-intentioned soul removed the wall between the pantry and the main kitchen area, thereby in effect turning the previous workhorse that is a pantry into a useless hallway. 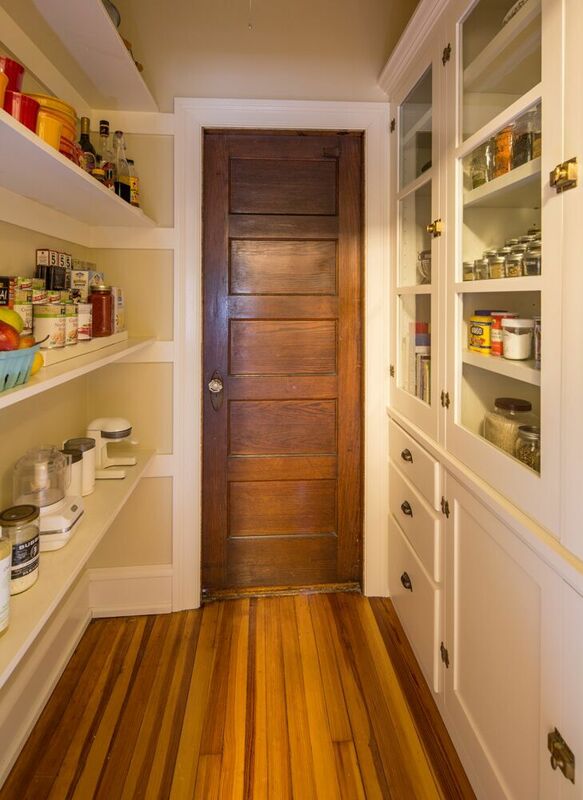 Inside the pantry today, open shelves on wooden battens face a wall of shallow built-in storage with three glazed doors. (Photo: Lauri Hafvenstein.) With the pantry walls restored, the space becomes functional. 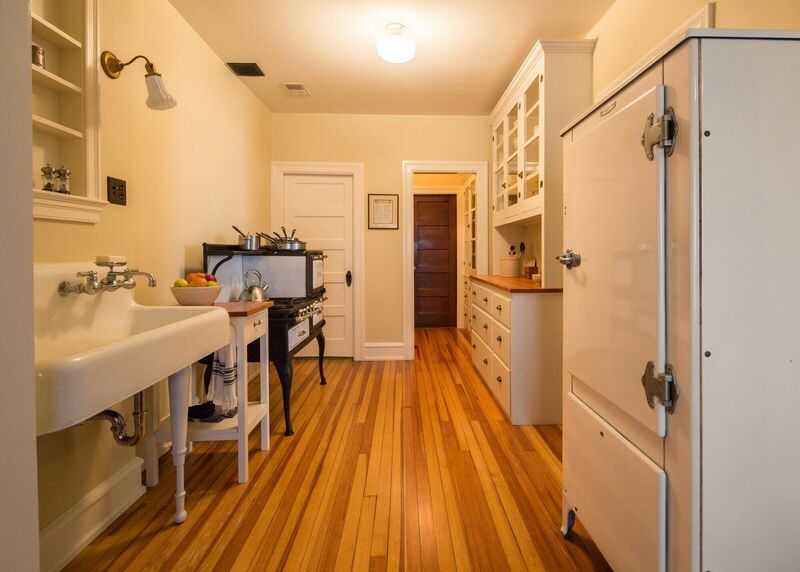 The design of the built-in cabinetry on the right is based on a surviving pantry in a neighborhood home. Lauri found salvaged wavy glass and painstakingly stripped it of old paint and glazing compound. 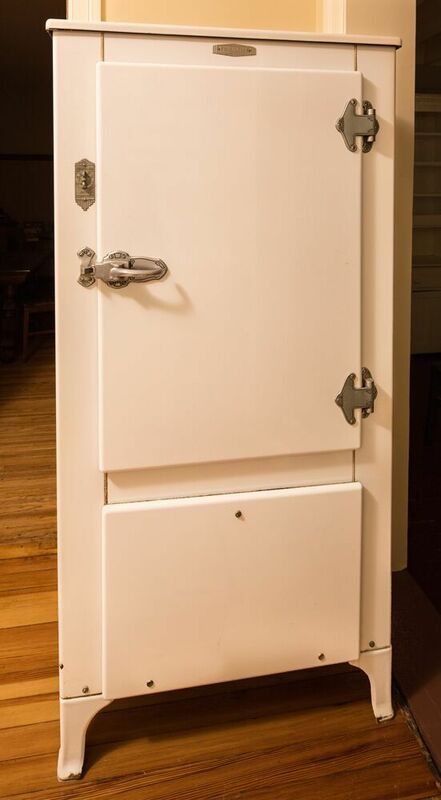 We used salvaged hinges, latches, and bin pulls to give a more authentically antique look. Lauri’s brother, Larry, did the painting. 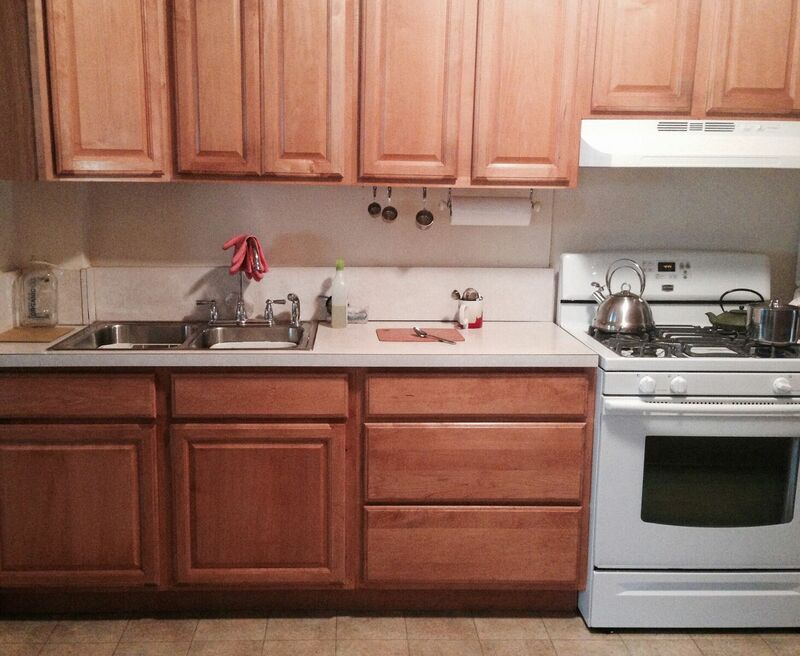 The open shelves at left are supported by battens that run the full length of the wall. Lauri’s sensitive selection of paint colors and meticulous painting turn this simplest of storage forms into a decorative virtue. My eyes hurt. This is, after all, a 1917 house. 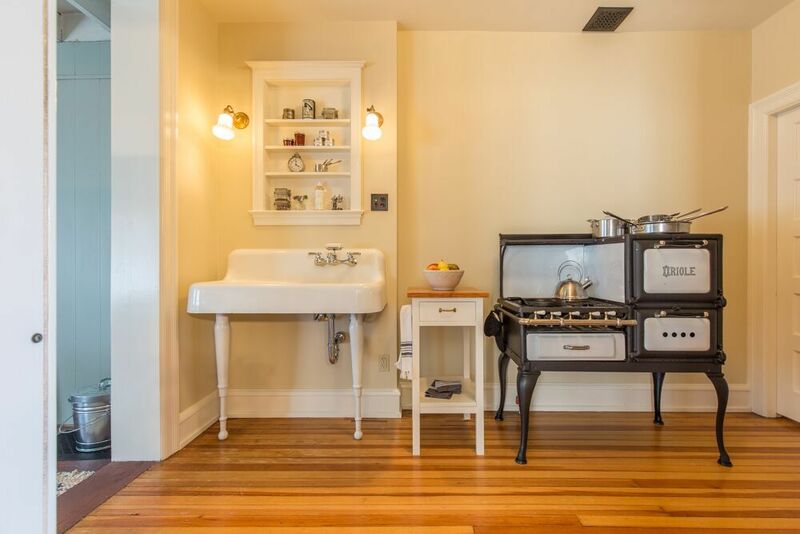 Lauri found a salvaged sink (and a plumber willing to install it — no mean feat) and bought a restored Oriole stove from the Good Time Stove Company. Because the brick wall had to be built out to accommodate the plumbing pipes, I suggested installing a small set of shelves in a niche over the sink. Lauri’s neighbor Brian finished the trim. I made the worktable in knockdown form and delivered it to the nearly-finished kitchen by sending some parts by mail and transporting the rest in my luggage.